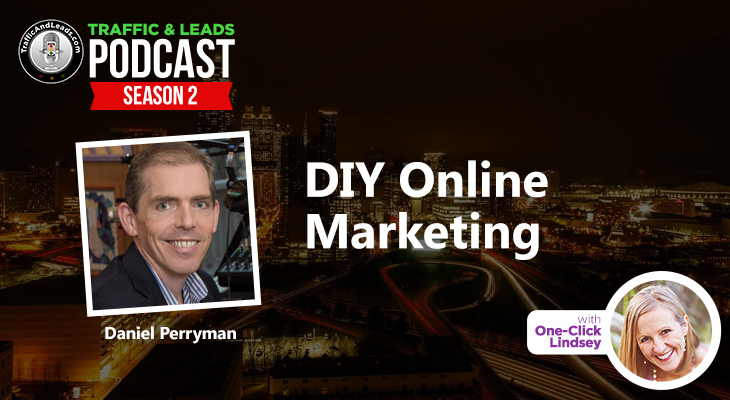 It’s no secret that the online world is competitive when marketing and business come into play. We have to work hard and double down in order to get the success we need. Sometimes, though, climbing that mountain seems too fearsome a task to take on alone. And to that we say, look no further! Jessica Yarbrough, the owner of CEO Babe, as well as a veteran of online marketing for over a decade, is a hardworking business coach that helps people, specifically women, get back on the metaphorical horse and turn their income around. In our interview, we talk about what it is she offers, as well as her other business ventures, and why she feels it’s important to work with women in this field. What exactly it means to be a business coach, and what Jessica can offer to each group of people she works with. She stresses the importance of leveraging your own skill set in order to create a high-end business, as well as how she approaches businesses in order to make sure they’re garnering the income they need. 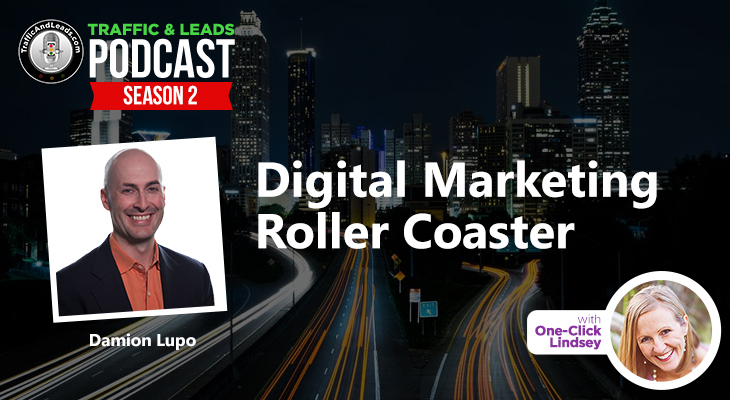 Jessica dispels some myths with us as I ask her what there truly is to be afraid of in the marketing industry. 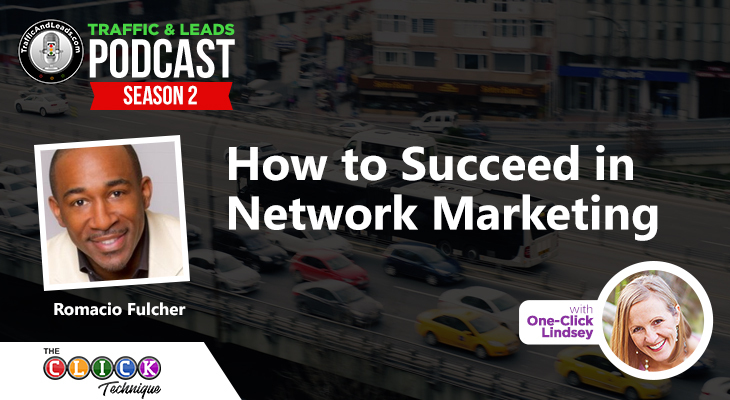 She also discusses how to take your program to the top, starting with reach out to your circle of influence and selling to them first before reaching out to others. This, she says, is the best way to get a lot of feedback. We talk about Jessica’s brand, and how she started with one idea and, after just under a year, decided to change the angle she was going for. CEO Babe, once Mompreneur, is something that Jessica wants to represent ambitious and strong business women who are looking to get their foot in the door and three steps ahead of the curve. She shares with us the passion she has for her vision, and what people can expect from working with her. 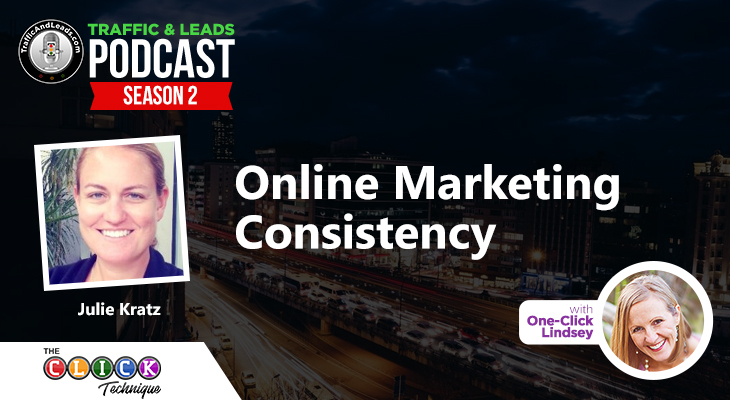 Jessica also talks with us about the webinars she hosts, as well as the tips and tricks she gives through her website in order to help people find success with her coaching career. She tells us the various services she offers, as well as the price range people can expect to see and gives us a rundown of what’s to come in the next year or so. Lastly, Jessica offers us parting words of wisdom by encouraging us to believe in ourselves. The beginning of a good business relationship is having the courage to think and know that you’re capable of doing great things, and from that point on, you’ll be able to tackle the stuff that seems too hard to conquer. Didn’t cover something you wanted to know about? No worries! If you have specific questions, you can contact Jessica through her website, sending e-mails to info@ceobabe.com. Her Facebook and Twitter are also listed above. 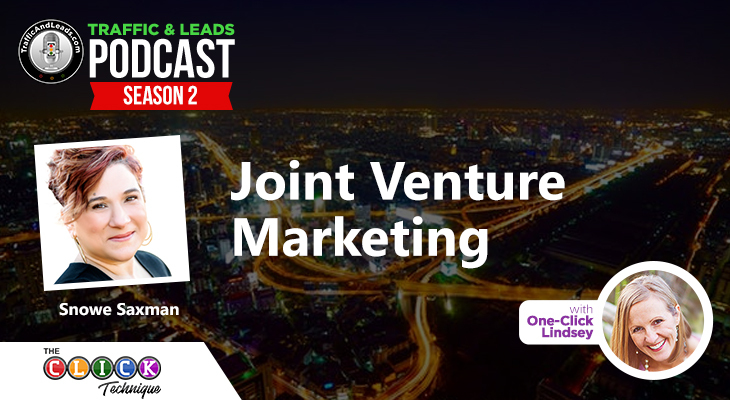 Jessica gives us plenty of good tricks and tips on how to make the most out of your marketing venture, as well as giving us the strength to push forward. Talk about girl power!